Razer recently revealed two brand new gaming keyboard models. Titled Cynosa Chroma, they both come with spill resistance and affordable pricing, and are definitely a great addition to your gaming space. 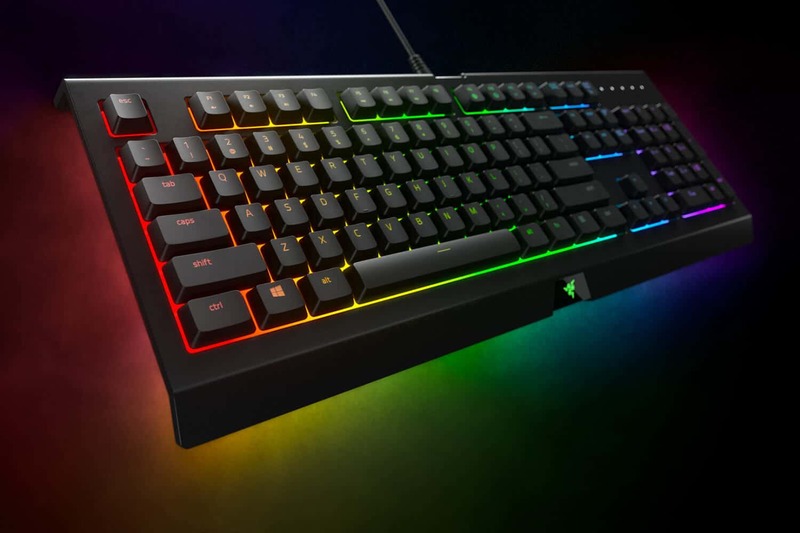 The new Razer Cynosa Chroma keyboard is priced at $59.99 and its keys are individually backlit so you will be able to control and customize them using the company’s Synapse 3 software. 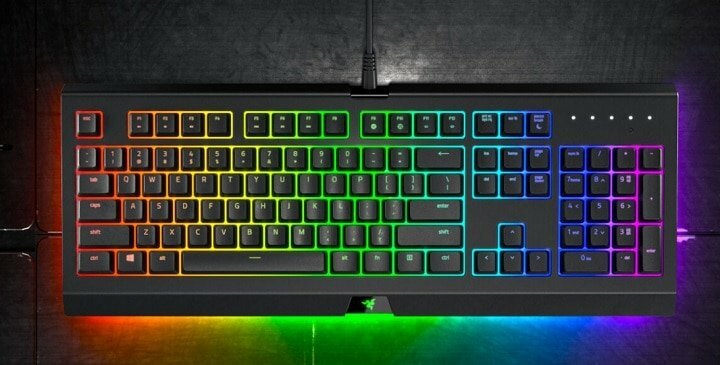 The Razer Cynosa Chroma Pro is a bit more expensive than the other model, priced at $79.99. It comes with Chroma’s underglow lighting and 24 customizable lighting zones. The Razer Cynosa Chroma is already available for purchase and the more expensive model Cynosa Chroma Pro will become available later this year.